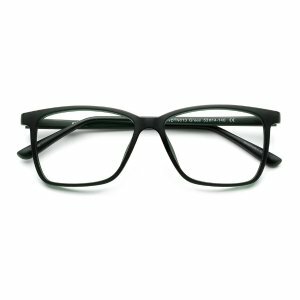 Coastal offers Frames + Lenses Up To 70% Off (Clearance Category) + 25% Off via coupon code "GETLUCKY". 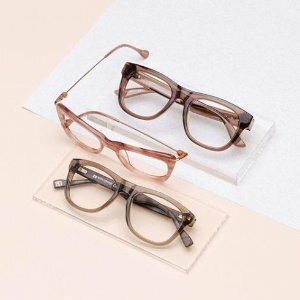 Coastal offers 35% off of lens + frames Ray-Ban, Chloe Glasses Frames via coupon code "SWEET35". 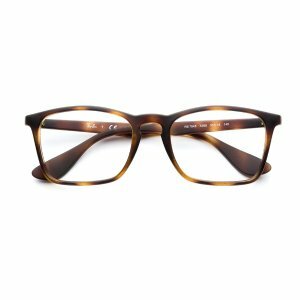 Coastal offers 35% off Frames + Lens Upgrades via coupon code "JUST4U". 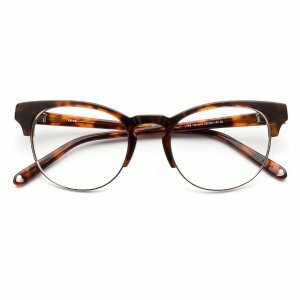 Coastal offers Glasses starting from $9 Prescription Glasses via coupon code "BOGO". 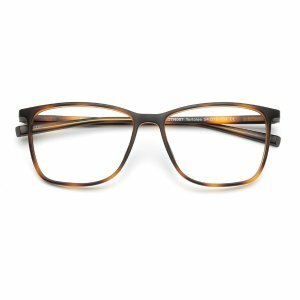 Coastal offers Cyber Week! 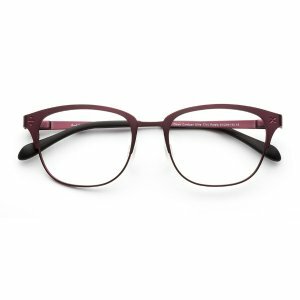 Up to 80% Off Frames+Extra 40% Off Lenses+Free Shipping+Free Returns via coupon code "SUPERCYBER". 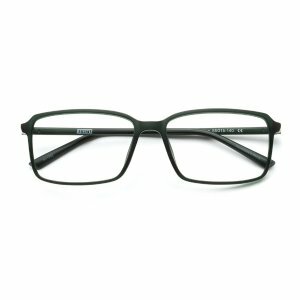 Coastal offers 20% off Ray Ban & Oakley. 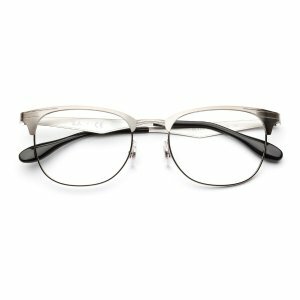 Coastal offers Cyber Monday! 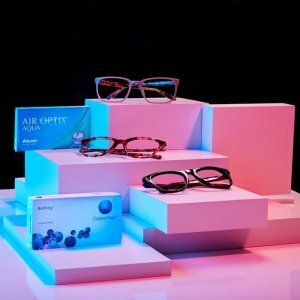 Up to 80% Off Frames+Extra 40% Off Lenses+Free Shipping+Free Returns via coupon code "SUPERCYBER". 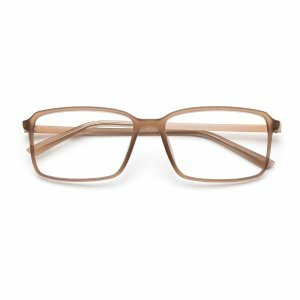 Coastal offers Up from $15 Frames + 20% Off Prescription Glasses via coupon code "CYBER20". 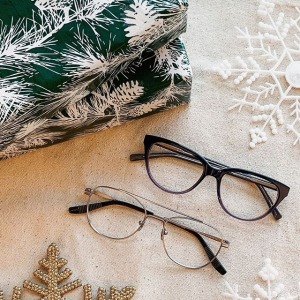 Coastal offers 25% Off Frames + 25% Off Lenses Prescription Glasses via coupon code "TREAT25". 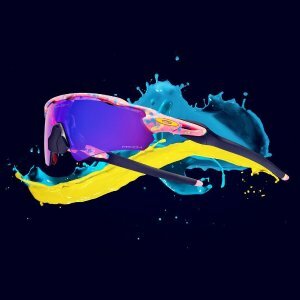 Expired Dealmoon Exclusive! 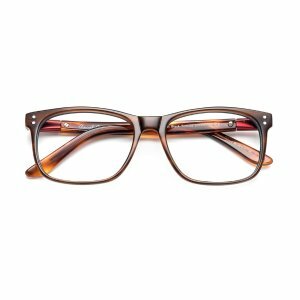 New Customers get 40% off Glasses @ Coastal.com! 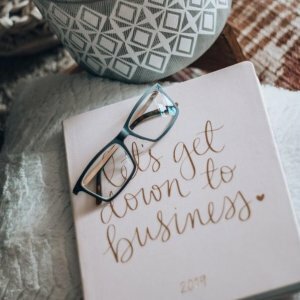 Coastal offers dealmoon exclusive! 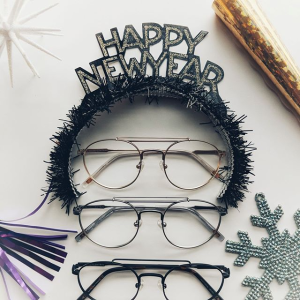 New Customers get 40% off Glasses via coupon code "DEALMGL". 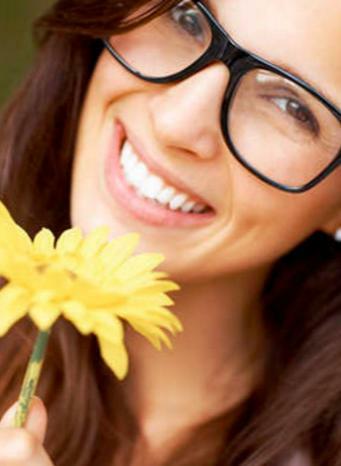 Coastal offers 20% off + free shipping For NEW Customer's Purchase on Contact Lenses via coupon code "20FORYOU". 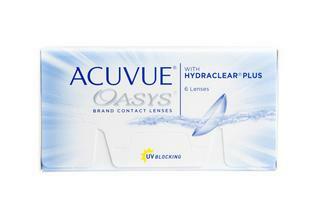 Coastal offers up to 10% off + extra 20% off for new customers Contact Lenses via coupon code "20FORYOU". 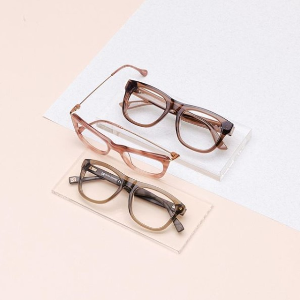 Can not be combined with any other offer. Codes can't stack. 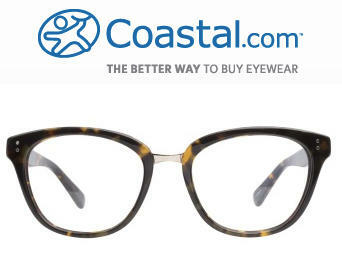 Coastal offers 35% off first complete pair of glasses via coupon code "NEWSPECS35". 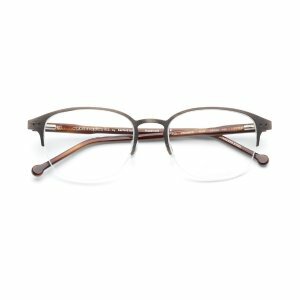 Coastal offers 15% Off + Free shipping All Acuvue lenses via coupon code "ACUVUE15". 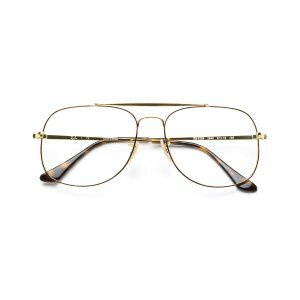 Coastal offers $30 Off $100 Glasses via coupon code "30GLASSES". 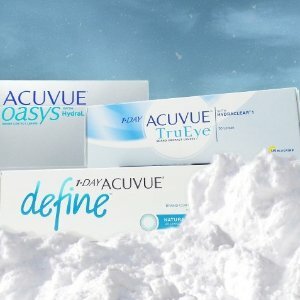 Coastal offers $15 Off $80 Any Contact Lens via coupon code "CONTACTS15". 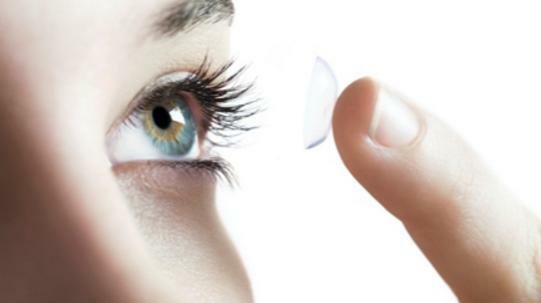 Coastal offers $15 Off any Contact Lens purchase of $80 via coupon code "SAVECL15". 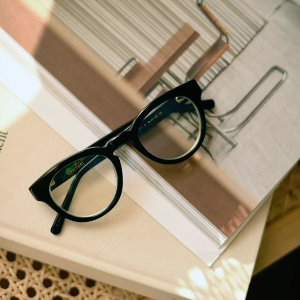 And get $30 Off Glasses Purchase of $90 via coupon code "SAVEGL30". 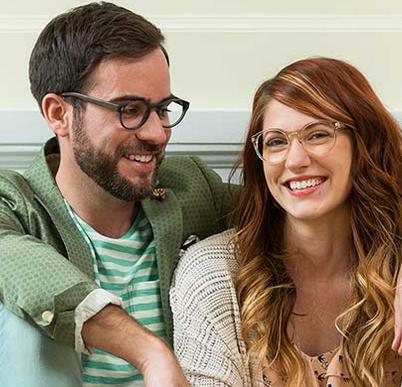 Coastal offers the $29 Select Styles of Glasses. 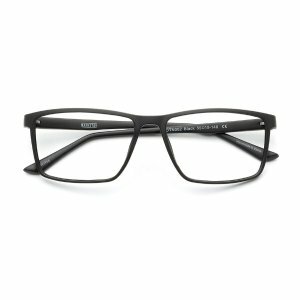 Steps: pick $49 frame, then pick $99 KODAK advance thin air lens, visa checkout via coupon code “lensup”= total $29.